Business Attitude: Collaboration: Localization: Is Buy Local a Collaborative Effort? Collaboration: Localization: Is Buy Local a Collaborative Effort? Collaboration is an "in vogue" topic these days. "Buy Local" is equally, if not more so, in vogue. But we really need to understand that these efforts did not begin yesterday. 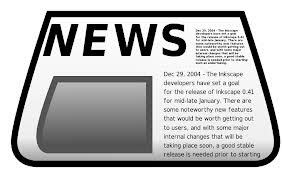 A newspaper is a collaborative effort being managed by the newspaper company local to the area the newspaper is delivered with each of the advertisers sharing in the cost to produce the newspaper leaving some extra money as profit for the newspaper. 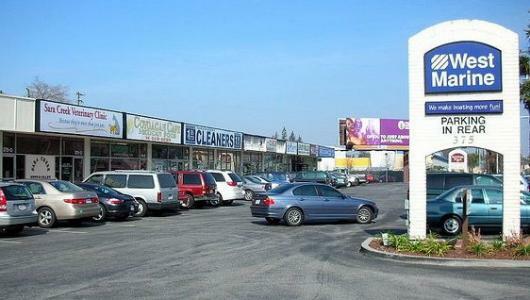 A strip mall (or any mall for that matter) is a collaborator in that the businesses, through a management company / owner / landlord, share costs. From the parking lot, to the signage, to the walkways (common areas) - a cost sharing collaborative is taking place. The businesses share more than that, they share customers; the customer may come for one specific purchase, but see all the other "opportunities" (other stores). It is why businesses like to rent where there is a popular "anchor" store (like a large grocer); because they can ride the coat tails of the anchor and collaborate as a larger force. Collaborating is much more than good business, it is business.